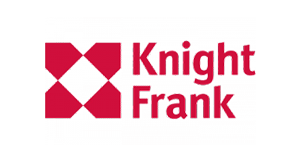 Here are answers to many of the questions we are regularly asked. However, if you have a question and you unable to find the answer here, please contact us. Q: If we book tickets in advance, can they be collected on the day? A: Yes, but you may have to queue. Q: Can my tickets be refunded if I am unable to attend on the day? A: Tickets are non-refundable, non-returnable, and non-transferable. If having bought tickets you find you are unable to attend, you can return them to us, and if the festival is sold out, we will attempt to resell your tickets. If we are successful, we will refund your purchase at face value. The non-transferable rule is in place to help us stamp out organised touting. Q: Do we still need to order a ticket for our children aged 2 and under even though they’re free of charge? 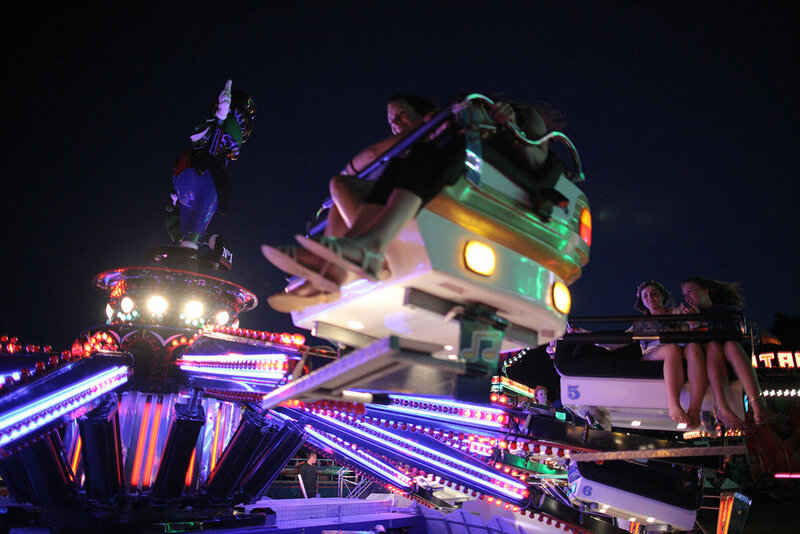 A: Children aged 2 and under are free of charge and do NOT need tickets, but must be ‘wrist-banded’ on arrival at the Festival. Proof of age may be requested. Q: When will the tickets be sent out? A: We aim to start sending tickets out in mid-June. Q: Will we be able to purchase tickets on the gate? A: That depends if there are any tickets available. If there are, they will be sold at the main box office on site. Please see the ‘Tickets’ page for more information. Q: What do I get if I buy VIP tickets? 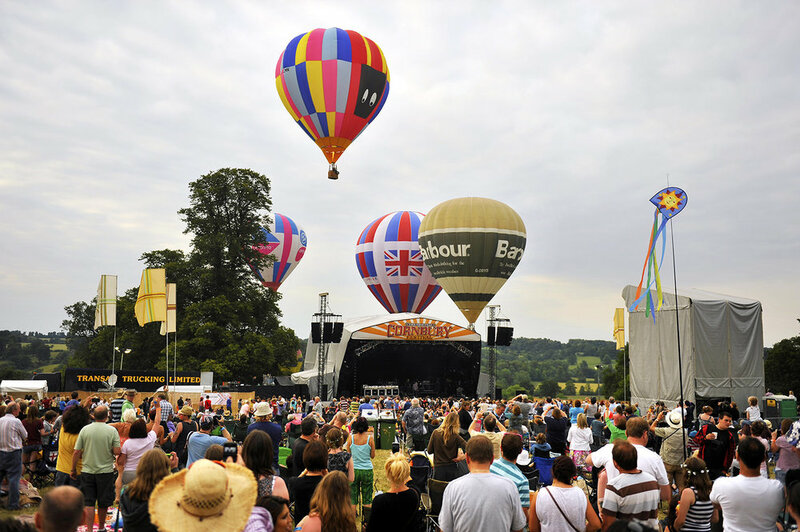 A: VIP tickets come with a great package of special facilities to make your weekend at Cornbury an event to remember. For full details of VIP facilities please click here. Q: What bands are playing this year? Q: How long will each artist be performing for? A: The length of each set will vary. Some will be as long as 90 minutes, others will be an hour or 75 minutes. Q: What are the timings and running order? 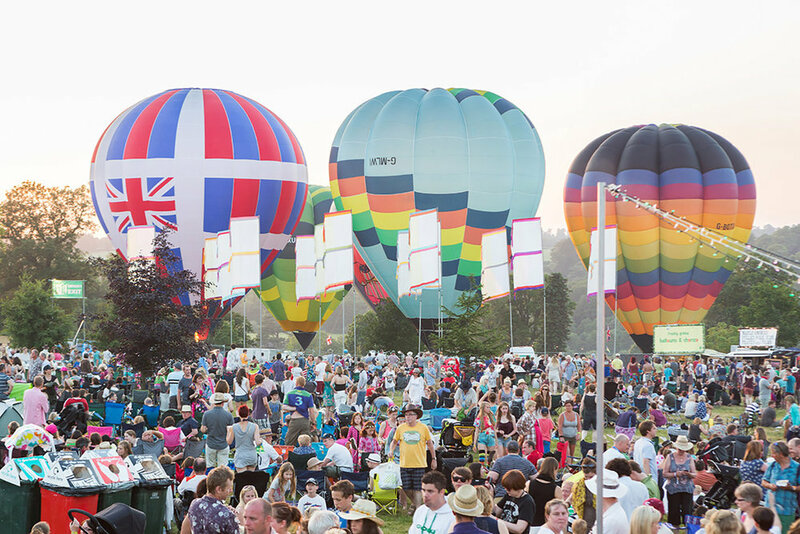 A: Timings for 2019 are likely to be as follows (subject to change): The gates to the arena open at 9am on Friday 5th, Saturday 6th and Sunday 7th July. Music will start on the main stage at approximately Midday each day, and earlier on other stages. The music will end at around 11pm on all 3 days. More information regarding running order and timings will be available in due course. The campsite will be open from Thursday 4th July at 2pm until Monday 8th July at midday, and you can arrive and leave on whichever day you choose. 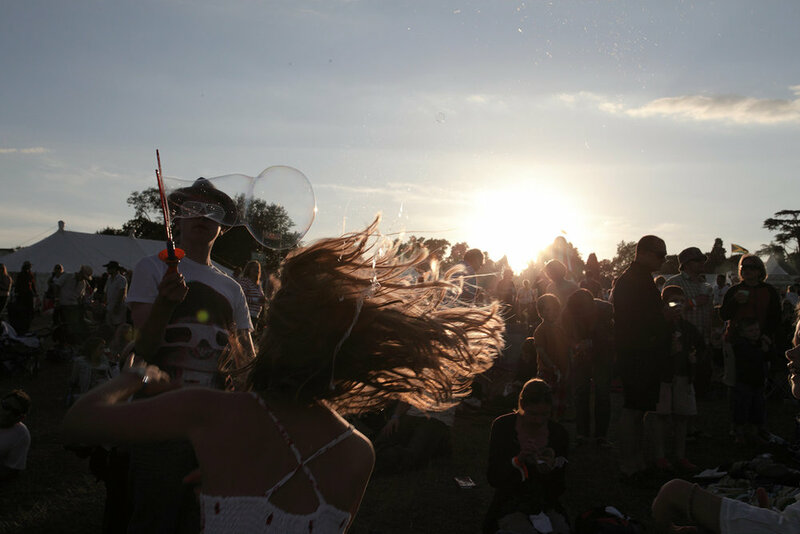 Q: What is the address for Cornbury Festival? Q: Will there be signposts from the station and main roads? Q: Is there parking at the festival and will I need to pay for it? A: There will be plenty of parking at the festival and it is all free of charge. Q: Will there be extra security this year? 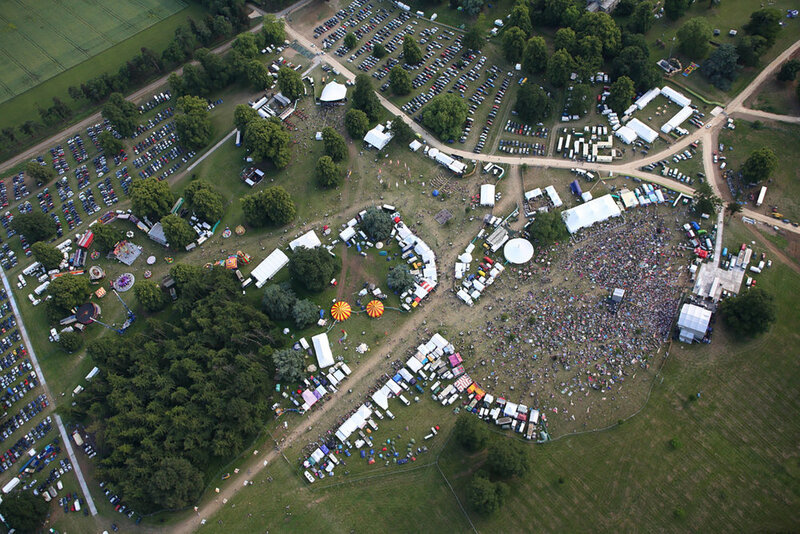 A: In light of recent events, we’ve undertaken a full review of our security measures at Cornbury Festival. Public safety remains the top priority for us and additional security will be in place over the weekend. Please expect increased bag searches and security in the car parks and at the gates. We ask for the patience and cooperation of anyone coming to the event on the weekend and that they allow extra time to pass through security. Q: Can I bring a picnic? A: Yes, but it must be consumed outside the arena – close to the car park so it’s not too far to carry your hampers! However the food on offer from the festival’s traders is diverse and of the highest quality. There should be something on offer for everyone, and you haven’t experienced the festival without trying some of the cuisine on offer! Picnics are NOT allowed into the arena. Our stewards and security have been instructed to stop anything resembling a cooler box / picnic basket, even bag of food/drink into the arena – please do not attempt to get into the arena with these things. You will be asked to dispose of your picnics at the gate, or return with them to the car. No bottles, cans, containers, alcohol, food or large furniture may be brought into the arena. Any items found will be confiscated. Water and non-alcoholic drinks in plastic bottles with unbroken seals up to 500ml are permitted. Small amounts of food for babies or customers with specific dietary requirements may be brought in but this will be at the stewards’ discretion. Q: Can I bring alcohol into the arena? A: NO. Only plastic 500ml bottles containing water or soft drinks will be allowed into the arena. Absolutely no glass. Q: I will be bringing my baby to Cornbury and the food on offer will not be suitable, what do I do? A: Baby food will be allowed into the arena, just please make sure it is in plastic containers. Q: Will there be any covered areas if it rains? A: There are a number of covered areas – the bars, the tea tent, the massage area, the VIP area etc etc. Q: Can I bring my dog to Cornbury? A: Unfortunately dogs are not allowed anywhere on site apart from assistance/ guide dogs. This is a condition of our Public Entertainment Licence. Q: Will I be able to re-enter the site if I leave during the day? A: We hope you won’t want to, and we try to ensure you won’t need to. However, everyone entering the site will be issued with a wrist band and they will need to show this if they wish to leave and re-enter the site at any time. Q: Will there be seating? A: The festival is all standing and it is not possible to book seats, or to bring any kind of bulky furniture into the arena. Q: Can we take our own chairs? 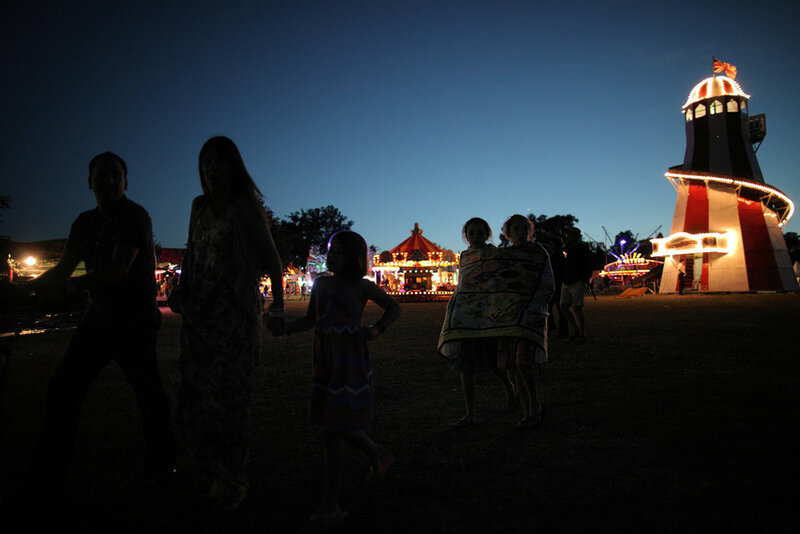 A: Cornbury isn’t a ‘picnic show’ and people tend to stand to watch the acts on the main stage. Due to high numbers on site and extra security, we encourage people not to bring chairs into the main arena as it can be a safety problem and resticts your view and that of those around you. However, you may bring a rug or shooting-sticks so you needn’t be on your feet all day. Please note: Anything that is deemed too ‘bulky’ will not be allowed into the arena so please consider this before packing (our lovely stewards and security team will ask you to return these items to your cars or campsites). Various bars and catering areas will have some seating available. Q: Can we bring a wind break or sun tent into the arena? A: NO. Sorry, they are a huge risk to your and other festival goers’ safety. In an emergency we would need to evacuate the arena as quickly and as safely as possible. Clambering over tents, wind breaks etc would hinder a fast exit and therefore put lives at risk. If you are concerned about protecting yourself or your children from the sun (should we be lucky enough to get some!) please make sure you bring plenty of sun cream and hats. Please consider this before packing as our lovely stewards and security team will ask you to return these items to your cars or campsites. Q: Is there a central meeting point? A: There is an information point at the Festival which you can use as a meeting point. You can also leave messages there for other festival-goers. Q: Will there be ATMs at the festival? Q: Is there phone charging available on site? A: You will be able to charge your phone at the Charge and Store truck located in the arena next to the campsite entrance. Q: Are there lockers on site? A: Charge and Store secure storage facility will be available to campers and day visitors. Located in the arena next to the campsite entrance. Q: Will there be wheelchair access / disabled facilities? A: We try to make the festival as accessible as possible to those with special needs. The disabled car park will be the closest car park to the arena, but please note it is still some way (across grass) to the main arena, as dictated by the site. There is a wheelchair viewing platform in the main arena, and there are disabled toilet facilities in the arena and campsite. If you have particular needs, get in touch with us in advance. We’ll do our best to help. Q: I am disabled and will be camping with my carer on the disabled campsite – do my family and friends have to camp on a different campsite to me? A: You will be allowed a maximum of 3 people (including your carer) to camp with you, but you will need to notify the Festival Office when applying for your free carer ticket. Any extra friends or family will need to camp on one of the main campsites. Q: I am disabled and would like to bring my campervan – can I park my campervan in the disabled campsite or do I have to park it in the main campervan field? A: You will be able to park your campervan in the disabled campsite, but you will still need to purchase a campervan permit. Q: Can you camp for just one night? A: If you are a weekend with camping (or quieter camping) ticket holder you can camp for one night, two, three or four but the standard weekend camping charge applies. Go to the Camping section for more information. Camping is only available to full weekend ticket holders. The campsite will be open from Thursday 4th July at 2pm until Monday 8th July at midday, and you can arrive and leave on whichever day you choose. The cost for camping is the same however many nights you stay for. Q: Why can’t I buy a day ticket and camp? 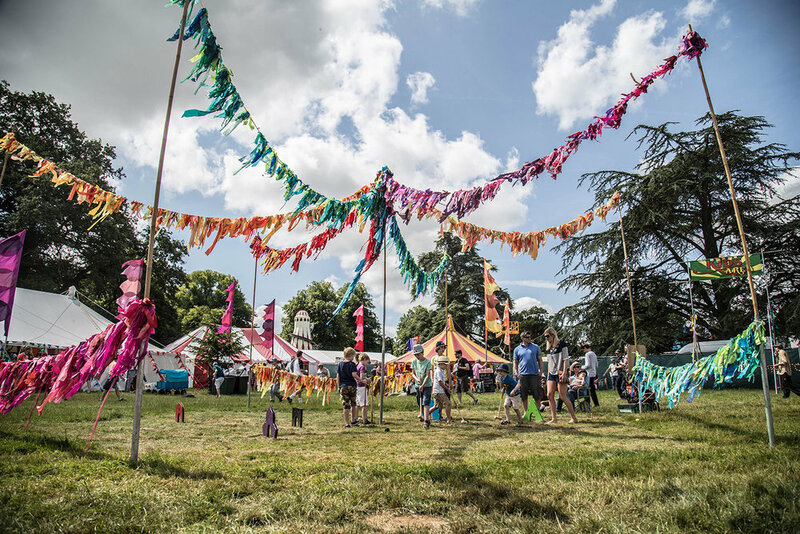 A: Unfortunately it has come to our attention in previous years that some people have purchased a day ticket (the cheapest option) and camped for the maximum amount of time and causing trouble on the campsite while others are enjoying the music in the main arena. By restricting camping to full weekend ticket holders only, we are cutting down the chances of trouble on the campsites and therefore making the camping experience more comfortable, safe, and generally more pleasurable for everyone. Q: Will I be able to park my car next to my tent? A: Unfortunately it’s one of our lisence conditions that cars must be parked away from the camping areas. Of course we do all we can to ensure that campers can park immediately adjacent to the campsite. Q: I have bought a VIP ticket with camping, does this mean there is a special VIP campsite? A: NO. VIP tickets apply to the arena only – there is NO VIP campsite. 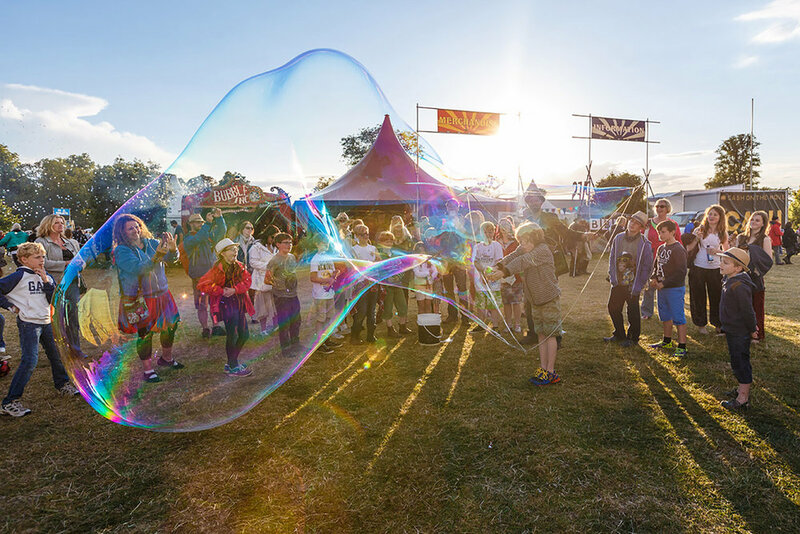 If you are a VIP ticket holder and are camping, you will be camping on the ‘main’ or ‘quieter camping’, or ‘campervan’ campsite – whichever you specified when booking your tickets. Q: If I want to bring my campervan, what kind of tickets do I need to purchase? A: You will need to buy weekend with camping tickets for each person attending, and then a campervan pass in addition to these for your vehicle. Campervan pitches will be 6m x 7.5m and you will need to keep your vehicle and any tents/awnings within this space. If your vehicle’s measurements exceed this pitch size in any way, please DO NOT purchase a Campervan Permit – you will need to email info@soundadvice.uk.com with the subject “Cornbury Festival Oversized Campervan”. We will then confirm a price based on the actual vehicle size and reserve the right to disallow vehicles that we think might be inappropriate for the site. Q: Can I bring my caravan or trailer tent to Cornbury? Q: Will there be an electrical hook-up? A: No, we do not provide electrical hook up on site. Q: My friends are Glamping – can I camp with them? A: Unfortunately not – the Glamping area is specifically for people who have purchased one of the Glamping options only. It is prohibited to pitch a tent in the Glamping area. Q: Which ticket type do I need to buy if I am Glamping? A: If you would like to Glamp, you will need to purchase ‘Weekend with Camping’ tickets and then contact the Glamping company direct to book your accommodation. Q: Can I bring a BBQ or camping stove and use it on the campsite? A: You may use a camping stove or BBQs on the campsite but open fires or are not permitted. Q: Are dogs allowed onto the campsite? A: Unfortunately dogs are not allowed anywhere on site apart from assistance/guide dogs. This is a condition of our Public Entertainment License. Q: Can camping passes be purchased on arrival? A: Camping passes will be available to purchase on the gate for WEEKEND TICKET HOLDERS ONLY; provided that we have not sold out. If you would like to camp at Cornbury, you are advised to buy a weekend with camping ticket in advance to avoid disappointment. Q: What is the latest time I can arrive at the campsite? A: The gates to the campsite will be closed at 10pm on the Thursday night and absolutely no vehicles will be allowed through after 10pm that night. However, gates will reopen early Friday morning and the campsite can be accessed throughout the weekend. Q: I’m interested in being a trader/ caterer at the Cornbury Festival? A: Visit our Trader page or our Caterers page to apply. 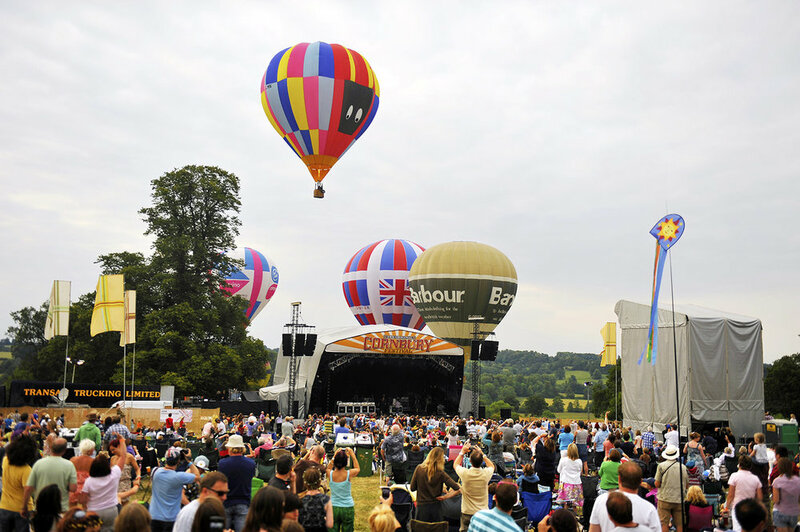 Q: I’m interested in catering at the Cornbury Festival, what do I need to do? 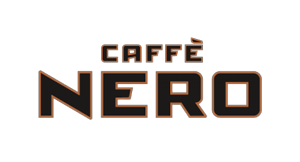 A: Visit our Catering page. 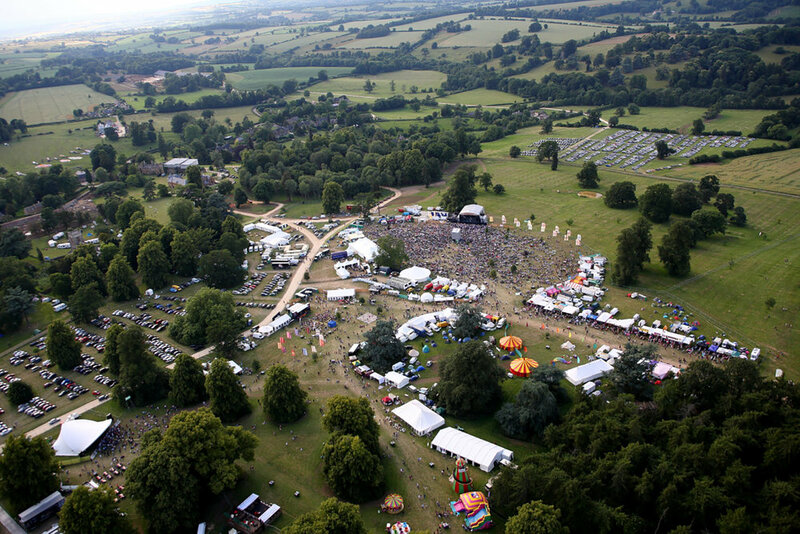 Q: I’d like to volunteer to help at the Cornbury Festival? A: Visit our page on Volunteers page. A: If you’re having trouble using the site, email the Webmaster and we’ll do our best to help.